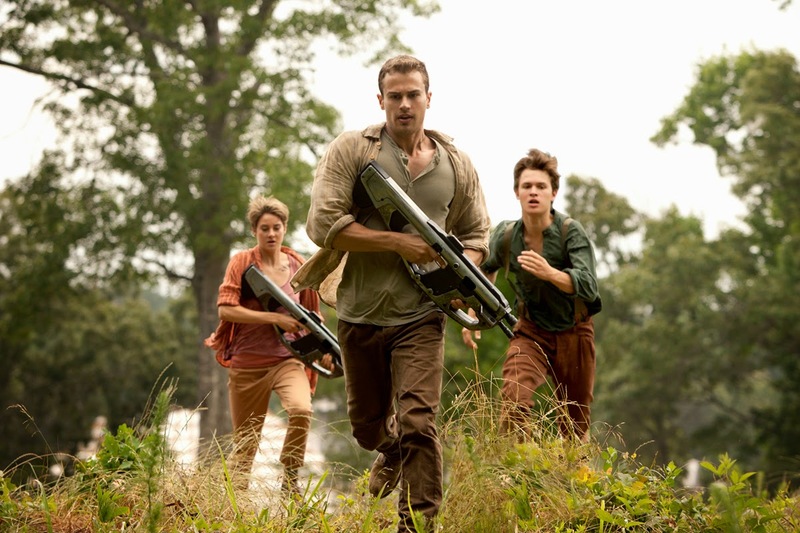 Golden Globe®-nominee Shailene Woodley who starred in 2014’s young adult blockbuster movie “The Fault In Our Stars” reprises her role in the most anticipated second installment of her action starrer “The Divergent Series: Insurgent” along with returning cast headed by Academy Award®-winners Kate Winslet and Octavia Spencer, Theo James, Ansel Elgort, Jai Courtney, Ray Stevenson, Zoë Kravitz, Miles Teller, Maggie Q and Mekhi Phifer. 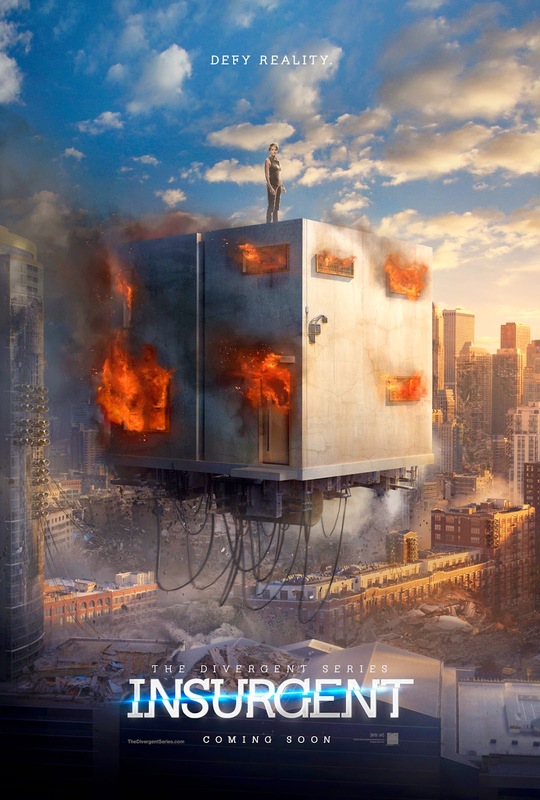 “Insurgent,” the second feature film of the action adventure franchise raises the stakes for Tris (Woodley) as she searches for allies and answers in the dystopian ruins of a futuristic Chicago. 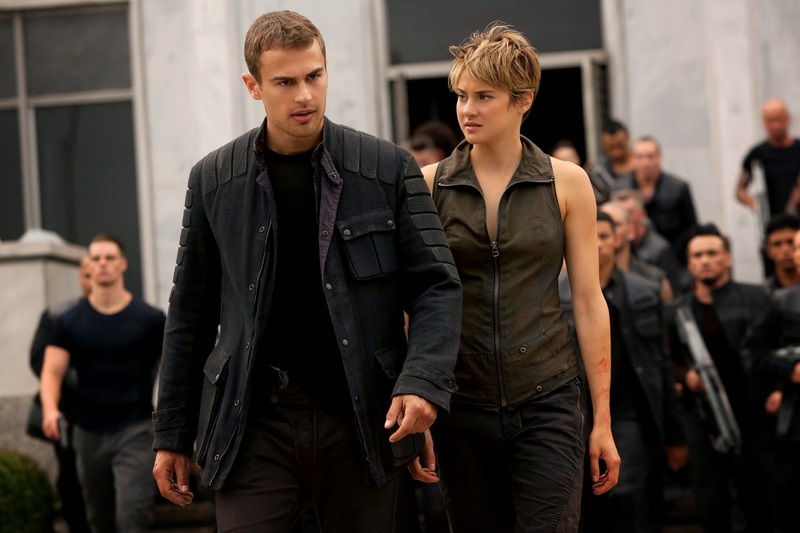 Tris and Four (James) are now fugitives highly-wanted by Jeanine (Winslet), the leader of the power-hungry erudite elite. Racing against time, they must find out what Tris’ family has sacrificed their lives to protect, and why the Erudite leaders will do anything and everything to stop them. Haunted by her past choices but desperate to protect the ones she loves, Tris, along with Four, faces one impossible challenge after another as they unlock the truth about the past and ultimately, the future of their world. 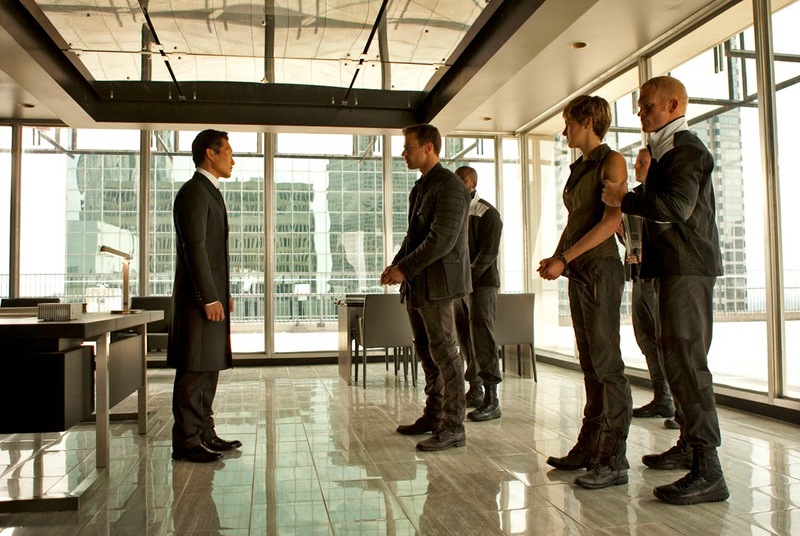 Non-stop thrilling action starts when “Insurgent” opens March 18 in the Philippines.